As it is told, Louise came to Natchez to be married. It’s not real clear where she came from, but New Orleans is mentioned as well as some cities in the distant north. The story of Louise gets a little fuzzy and goes in a couple of directions here. One story relates that she never found her fiancée and due to some reason remained in Natchez. Some stories say she would be to embarrassed to return home because she had built up her fiancée’s reputation and creditability and to return home would destroy everything she had been saying about him. Other stories say she learned that her fiancée had died she didn’t have enough money to pay for passage home. Whatever Louise’s situation was it is pretty well accepted that after she found herself stranded in Natchez she held various respectable jobs. She worked as a housekeeper, seamstress and other jobs a respectable woman could perform. However, as the stories go, she gradually drifted to the notorious Under-the-Hill area working as a waitress in cafes and bars. As time passed she became a Woman of the Night at one of the many brothels Under-the-Hill. 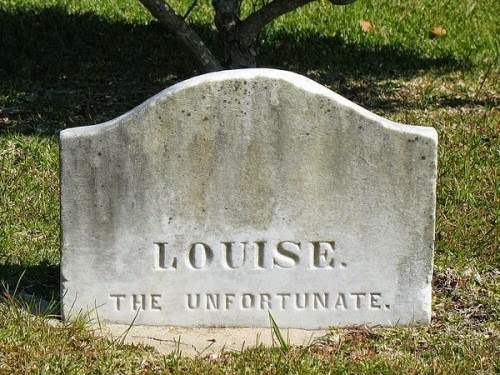 It isn’t clear, but some say Louise became friends with a doctor who treated her during her hard life Under-the-Hill, and upon her death he paid for her funeral. 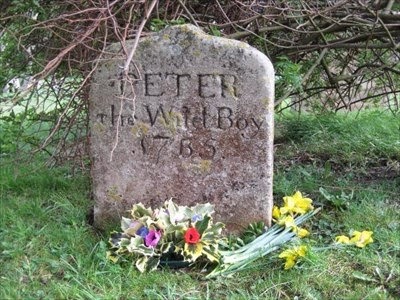 Some say a wealthy plantation owner who frequented her room on lonely nights paid her funeral expenses. 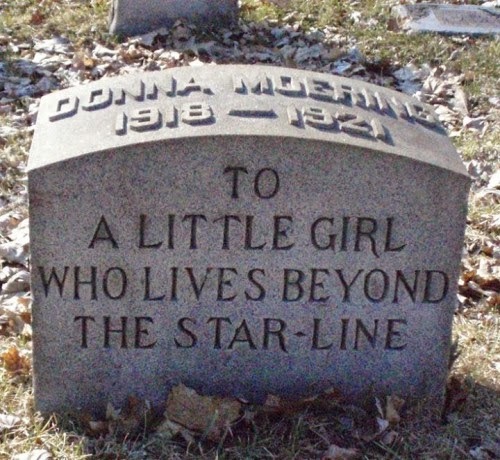 Others say a preacher paid for her funeral from his pauper funds, but she wasn’t buried in a pauper’s grave.